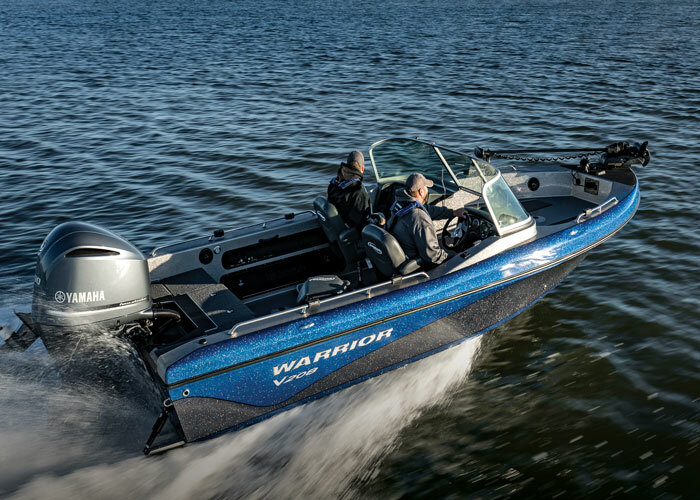 Taking the Warrior Difference to the next level! 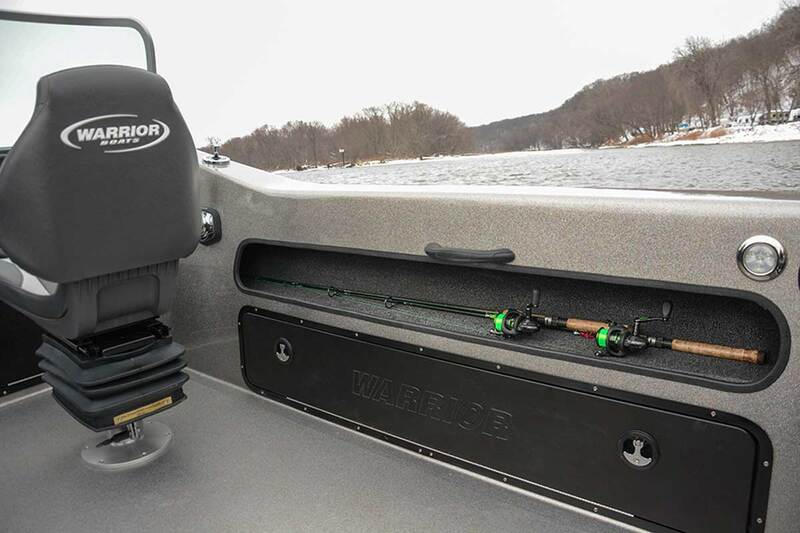 The V208 has what you need. 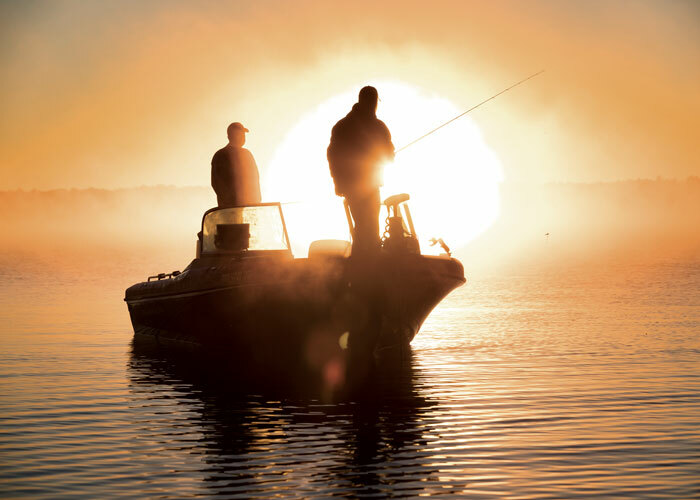 This layout was designed with the fisherman in mind no matter how serious or casual. 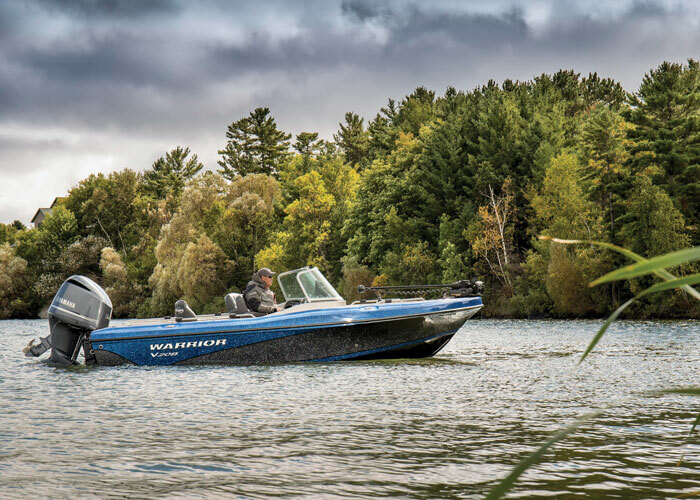 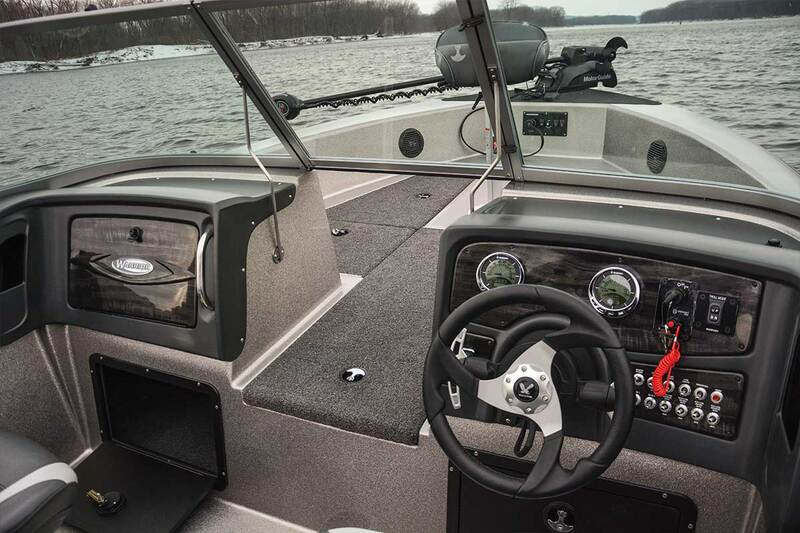 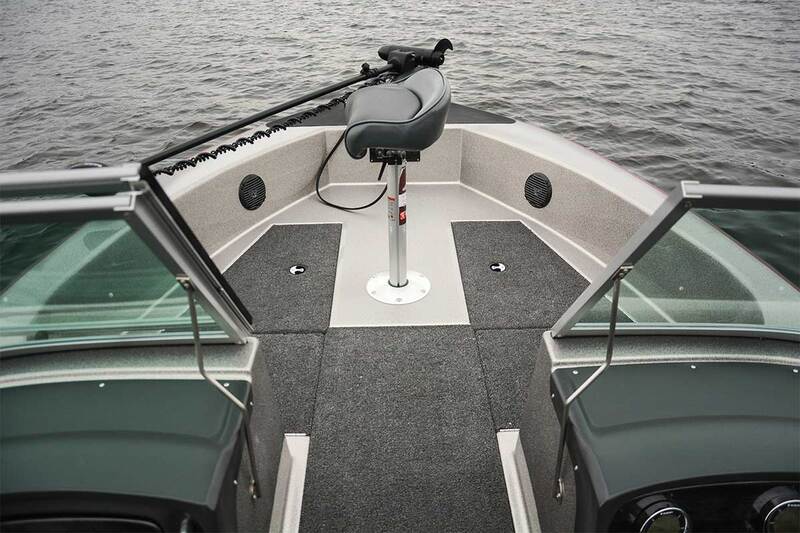 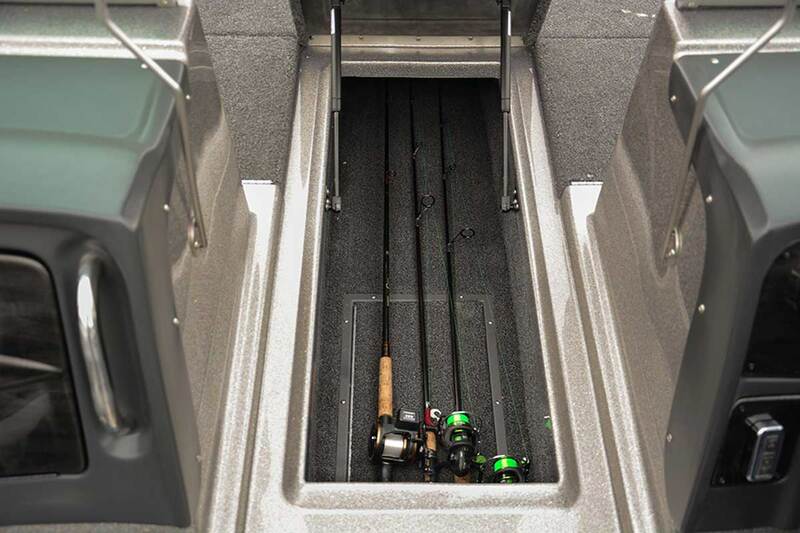 Not only is this boat the best multi-species platform on the market, it is also built to give you exceptional performance on the water. 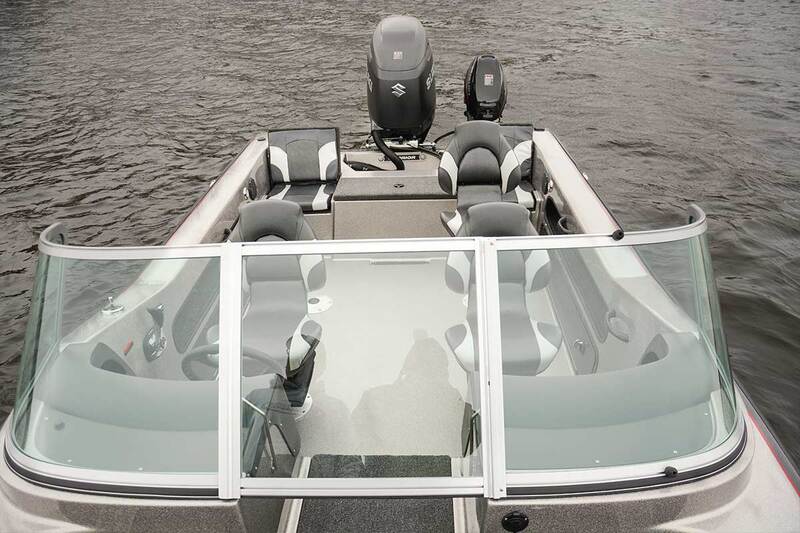 Approximate Boat Weight	 2436 Lbs. 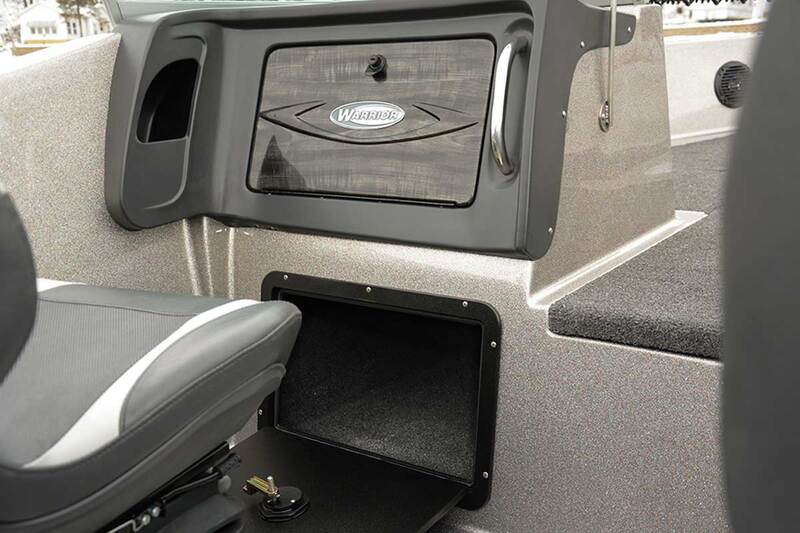 Approximate Trailer Length w/Motor Down & Trailer Tongue Open	 22' 9"
Master Switch for Dash Panel. 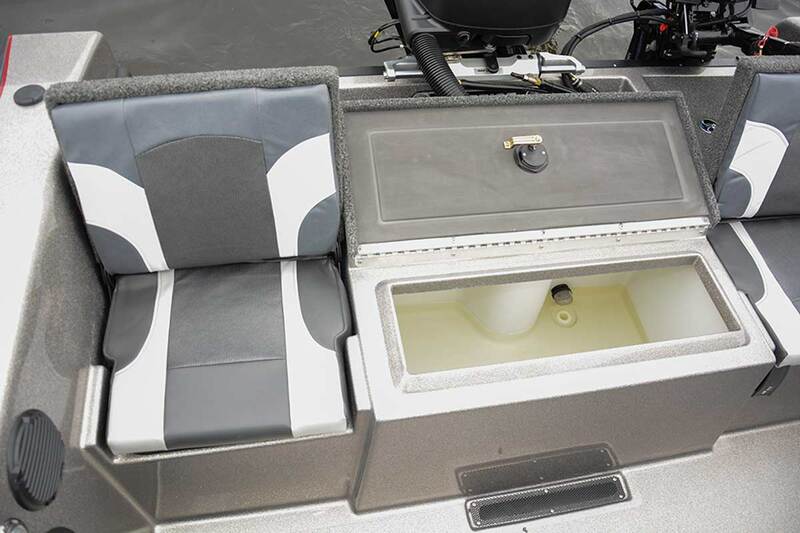 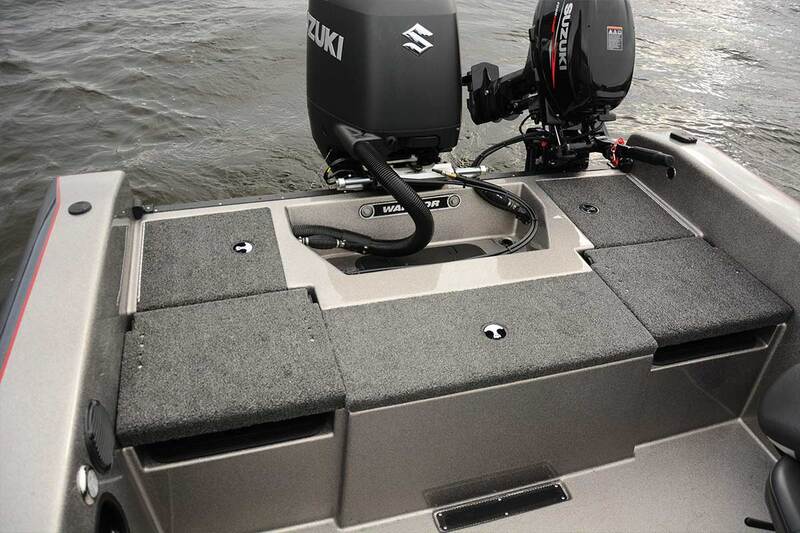 Tilt/Trim Switch; Trolling Motor Receptacle.